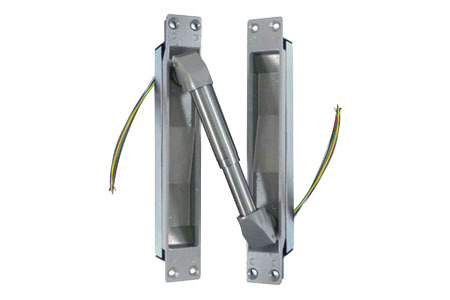 SDC’s heavy duty Electric Power Transfer Device provides a concealed and secure means of transferring electric lock and exit device power and signal wires from the frame to the door. Completely concealed when the door is closed the PTM Electric Power Transfer Device is ideal for heavy traffic and applications requiring higher security to inhibit tampering and abuse. Installed in a recessed mortise in the frame and door, SDC PTM power transfer units are completely concealed when the door is closed. 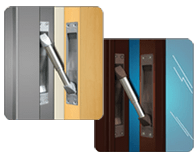 All metal construction provides abuse and tamper resistance whether the door is open or closed, making them ideal for heavy traffic and higher security applications.